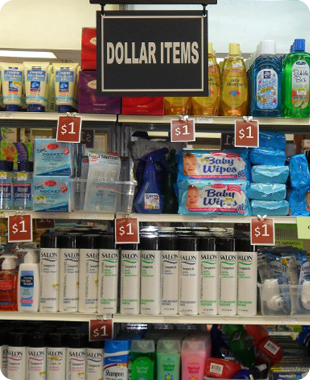 At Powell's Pharmacy you’ll be able to find all of the everyday items that you need from cleaning supplies to grocery staples for low prices. Powell's Pharmacy will help you to keep your pantry stocked and your home clean with competitive prices on household and grocery products. Consider us your one-stop-shop for all of your essentials.